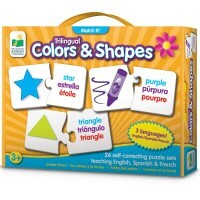 Get ready for bilingual learning fun with a colorful twist! 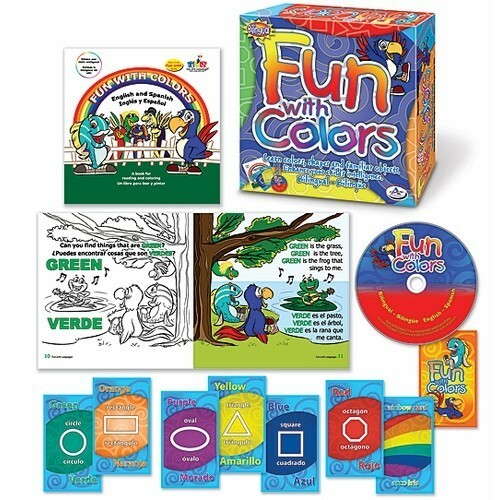 The Fun with Colors Learning Game, DVD and Activity Book by Talicor is a unique, award winning activity kit designed to stimulate language skills in kids of all ages. 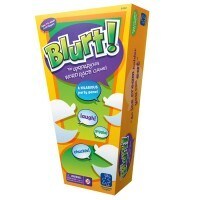 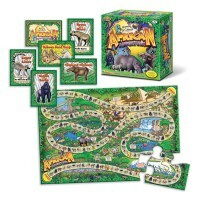 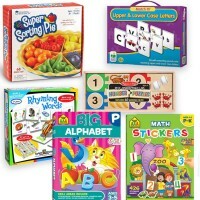 The language learning set from Educational Toys Planet includes game cards, a workbook, and a DVD. 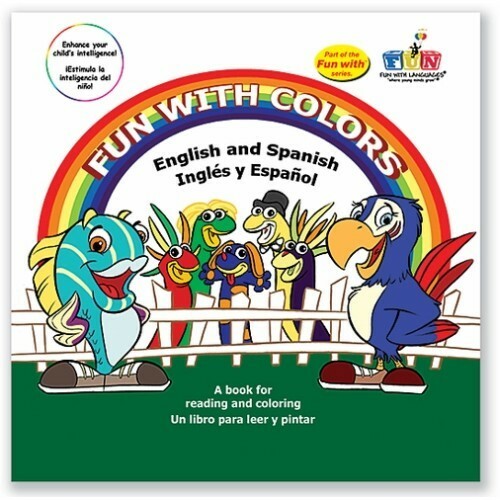 The Fun with Colors Learning Game, DVD and Activity Book uses colors and familiar objects to help kids learn a new language by presenting two languages seamlessly. 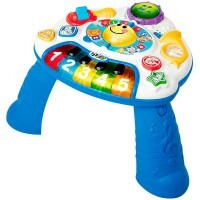 The multi-award winning learning system is great for classrooms or home use and is designed for 2-4 players. 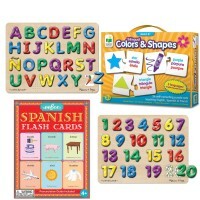 Before you know it, you'll be identifying objects and colors in Spanish and English perfectly! 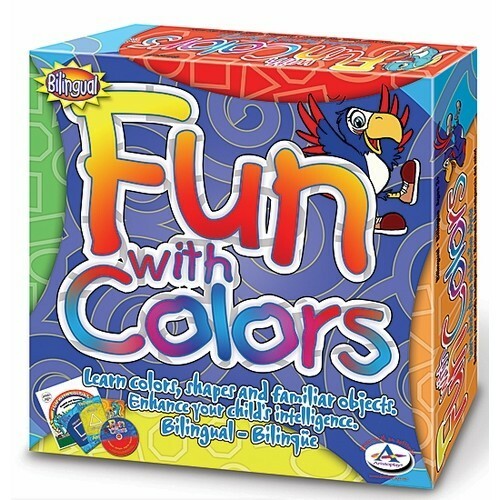 Let's play - Juguemos! 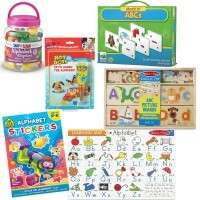 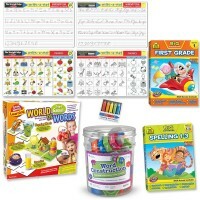 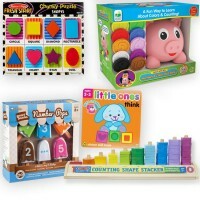 Dimensions of package 0.1" x 0.1" x 0.02"
Write your own review of Fun with Colors Learning Game, DVD and Activity Book.